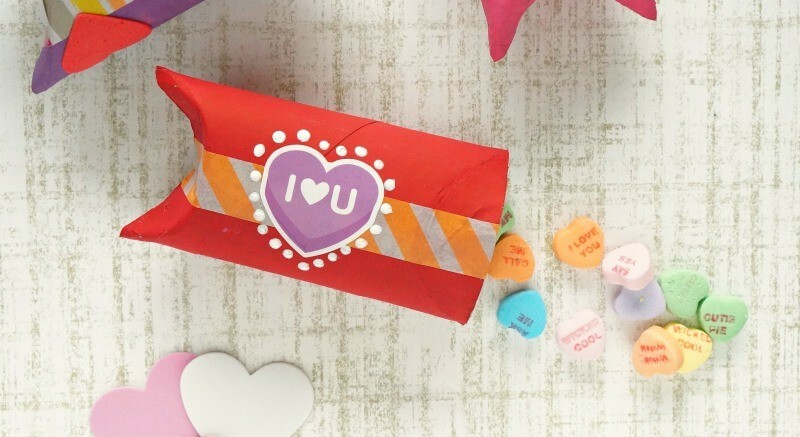 Create your own DIY Valentine’s Day toilet paper roll gift box craft with this fun tutorial. 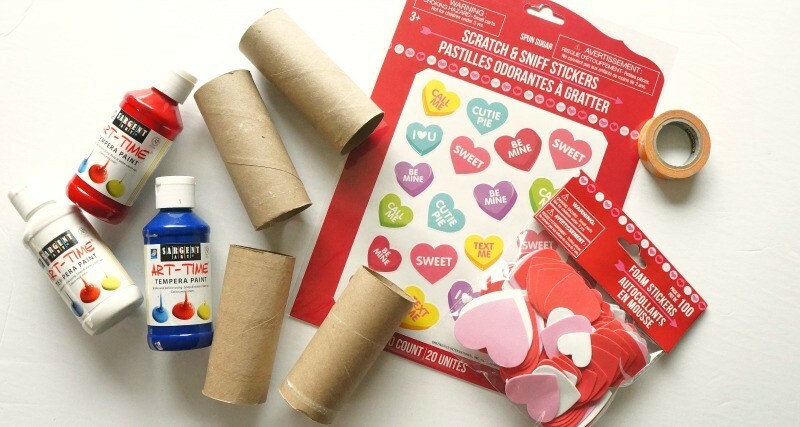 Learn how fun it is to recycle those cardboard rolls and get your craft on, Valentine’s Day style! Valentine’s Day is here, and we are getting out craft on! My kids enjoy the arts and getting creative with different projects, and I though that this Valentine’s day toilet paper roll gift box craft would be great for them! Who knew that you could turn toilet paper rolls into gift boxes? I am totally making these for holidays from now on, I love how fun this toilet paper roll craft turned out. decorations: heart stickers, peel and stick rhinestones, washi tape, Sharpie Extreme markers, etc. This DIY Valentine’s Day toilet paper roll gift box craft is super easy to make, and lots of fun to decorate! To get started, we’ll close the gift box by pressing the cardboard down and inward on each end of the toilet paper roll. Push one side down, then the other on top of it to close the end of the tube. Repeat on the other side. Open each end back up, there should be creases in the cardboard to guide you when it’s time to close the box later. 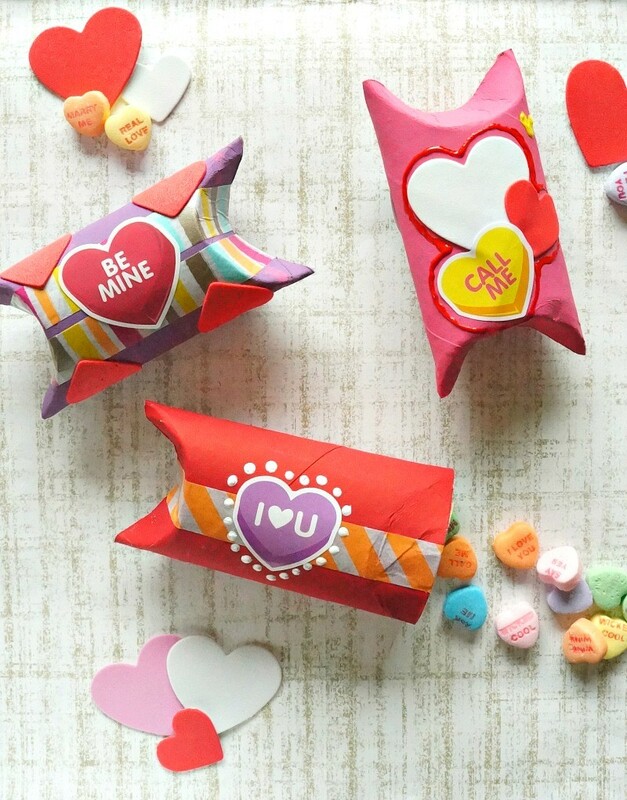 Time to decorate your homemade Valentine’s Day gift boxes! I started by painting all of the toilet paper rolls first and allowing them to dry completely. I used red, white, and blue paints, mixing the red and white to make pink, and all three colors to make a light purple. Once the paint was dry, I chose different stickers and washi tape designs to create my favorite looks. I think this is the best part of this craft, kids can really get creative and make their own designs with colors and words that they are proud of! Feel free to use any colors you want, I know that not all people (mostly boys lol) love the idea of pink and red all over the place. Mixing in some blues and greens is a fun way to create original designs and use your imagination. When you’re all finished, close one end of the toilet paper roll. Fill with candies of your choice (Conversation hearts were a must for us, my kids love them) and close the other end. There is really no need to tape or glue each of the ends, they stay shut pretty well and make it much easier to open. I hope you have fun creating your own Valentine’s Day toilet paper roll gift box craft at home, the decoration possibilities are endless! 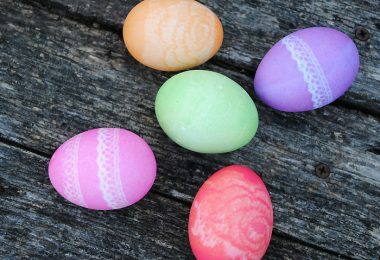 Kids will especially love making these, they are so much fun to surprise friends, family, teachers, and other loved ones with a little treat. 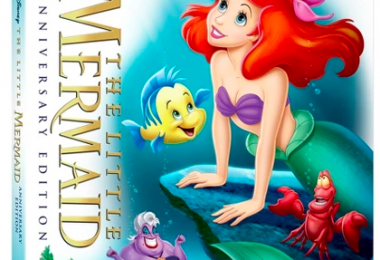 Also a bonus, you can make this a lesson by showing your children how important it is to recycle, and that many things can be reused and have more life to them! Happy Valentine’s Day gift box crafting! The LEGO Batman Movie Review + 5 Reasons To Go See It This Weekend!